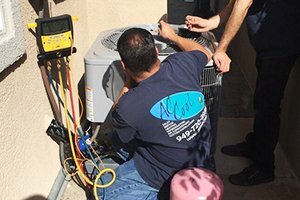 AC Cool, Inc. is dedicated to providing homeowners and businesses throughout Orange County with high-quality heating and air conditioning services at very competitive prices. Since 1991, our family owned and operated HVAC company has made your comfort our business. Through the honest advice and skilled work of our NATE-certified, factory-trained technicians, we're able to help our clients feel cool during the hottest days of summer and stay warm throughout the coldest days of winter. Reliable Heater & Air Conditioner Repair & Maintenance Services for All Makes & Models. 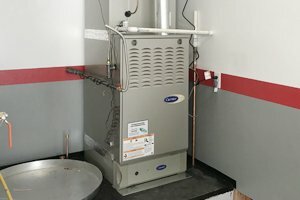 While Orange County may not have the extreme temperatures of the nearby mountains or high desert area, we know that it is still incredibly important to our customers throughout Orange, Tustin, Santa Ana, Anaheim, Irvine, and the surrounding areas to have central heating and air conditioning they can count on. 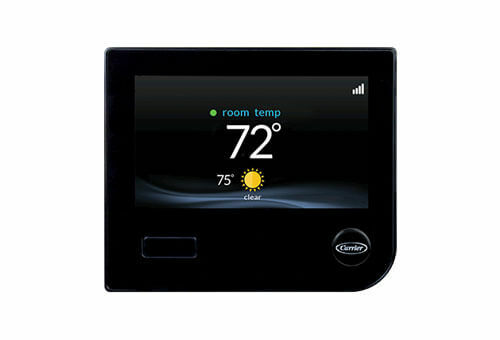 At AC Cool, we focus on giving every customer the indoor comfort solution that best meets their specific needs and budget. For those looking to keep their furnace or ac unit running as long as possible, we provide preventative maintenance services with thorough multi-point tune-ups. When your equipment breaks down, we're prepared to dispatch a qualified HVAC service technician who can accurately diagnose the underlying problem and provide expert furnace and AC repairs for any make or model. If your furnace or air conditioner is beyond repair, well over 10 years old, or simply not meeting your needs, we have thoroughly trained Comfort Advisors who will ensure you get the right heating and/or air conditioning equipment for your home at a great price. 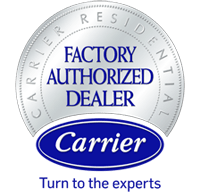 As a Carrier Factory Authorized Dealer, we're able to offer our customers the best heating and air conditioning systems on the market today. 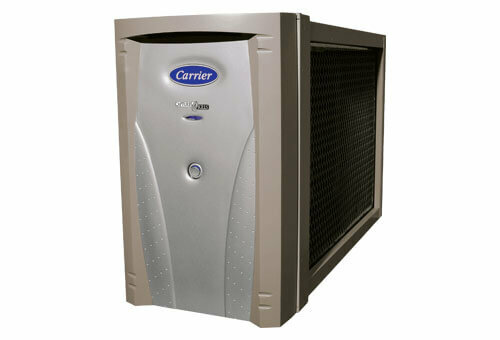 Not only did Carrier invent the modern day air conditioner, but they continue to be an industry leader because of their commitment to innovation, superior products, and customer satisfaction. 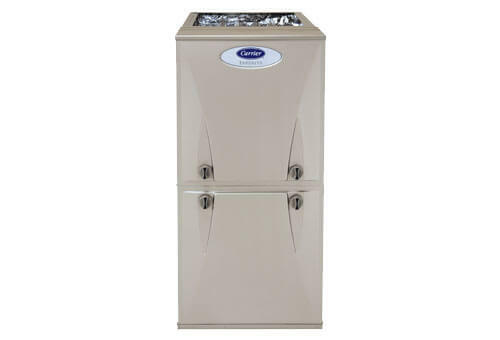 Every Carrier air conditioner and furnace installation is backed by a 10-year parts limited warranty and comes with a 100% satisfaction guarantee for one full year when installed by a Carrier Factory Authorized Dealer. 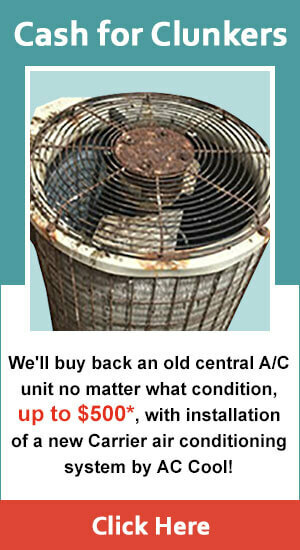 At AC Cool, Inc. we pride ourselves on providing fast, dependable service at fair and honest prices. 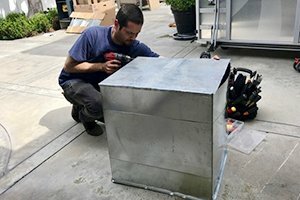 Our services include all aspects of heating and air conditioning sales, installation, repair, and maintenance as well as ductwork replacement, wine cellar cooling (refrigeration system repair and replacement for wine rooms), indoor air quality purification and ventilation systems, and HVAC inspections. 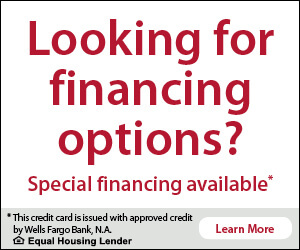 We're available Monday through Saturday, 8am to 6pm, and can usually accommodate emergency and after hour repair requests for an additional charge. 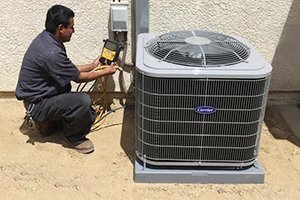 AC Cool, Inc. is a fully licensed and insured heating and air conditioning company based in Orange, California. Our primary service area includes Tustin, Yorba Linda, Orange, Santa Ana, Newport Beach, Irvine, Fountain Valley, Fullerton, Brea, Anaheim, Buena Park, Costa Mesa, and all other cities throughout Orange County. Honest, affordable, and competent. I couldn't ask for more. 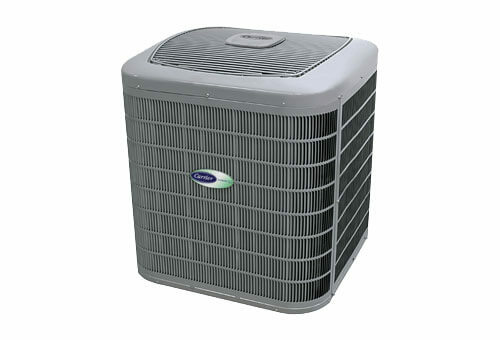 AC Cool did a great job installing a new air conditioning system in our home. I would recommend them to anyone in need of HVAC service.